It’s easy to apply for Home Care Services at Resthaven. Simply call our Resthaven Community Services number on 1300 136 633, and our friendly staff will assist you with what you are looking for. Most older people are eligible for a wide range of home care services. For more information, visit our Frequently Asked Questions page. Resthaven’s Home Care Packages are offered to those people who are in receipt of an Aged Care Assessment Team (ACAT) assessment approval. Referrals for an ACAT assessment can be made by older people, their carers, family members, health professionals or community service providers. 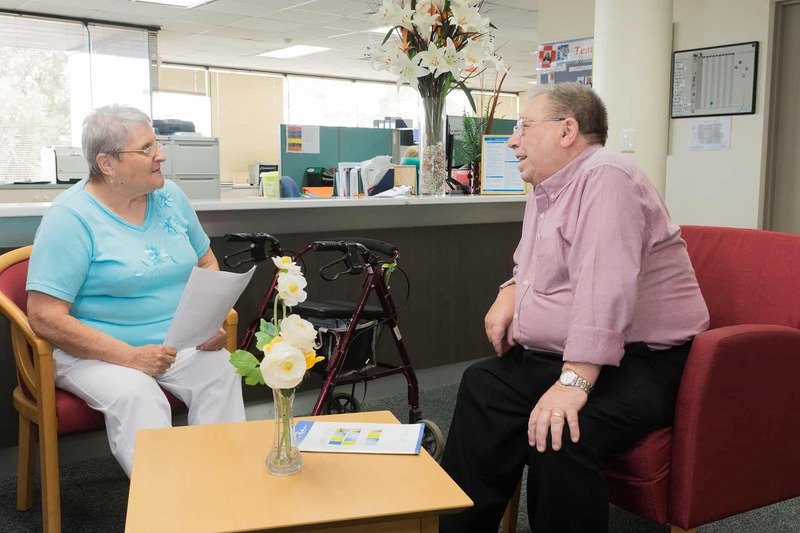 Contact Resthaven on 1300 136 633 to request an ACAT assessment through our facilitated referral service. 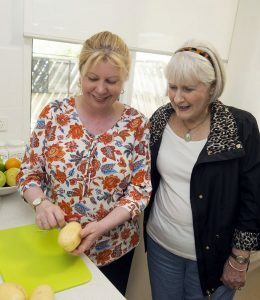 Anyone over 60 is eligible to receive Lifestyle Choices Plus services in their home. To apply, please contact Resthaven Community Services on 1300 13 66 33. Most older people are eligible for Home Support Services. To apply, please contact Resthaven Community Services on 1300 13 66 33. Most older people are eligible to receive respite services. To apply, please contact Resthaven Community Services on 1300 13 66 33. Most older people are eligible to attend health and wellbeing classes and therapies at one of our Therapy Centres. To apply, please contact Resthaven Community Services on 1300 13 66 33.